Optical Interface Box Model 07-00022A - NOISE LABORATORY CO.,LTD. Optical conversion adapter to be free from the EM interference when communicating with PC. 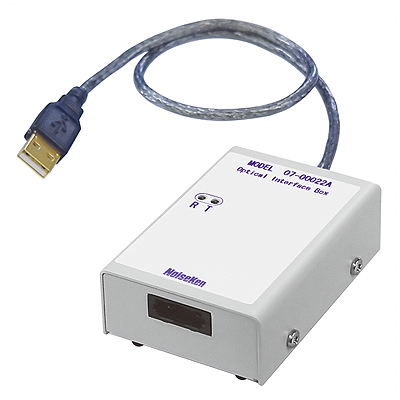 Model 07-00022A Optic-USB converter with a 5m fibre cable.